Singer/songwriter/multi-instrumentalist Andrew Bird has been doing his own thing under-the-radar in various bands, collaborations, and solo efforts — across multiple genres — for two decades. He may not be a household name — unless you know him from his tenure with Squirrel Nut Zippers — but those who seek true ‘artistry’ in a music artist continue to pay attention to his prolific body of work. Today it is my pleasure to give Bird his inaugural exposure on The ‘Gig with the song “Manifest,” from his latest recording. With playfully colorful animation by Andrea Nakhla, the video for “Manifest” is an ideal accompaniment to this somewhat wistful song that delivers an urgent call to action regarding not just defending, but actively saving our environment, wildlife and natural resources. There’s never been a better time than now to wake up and own your destiny, even if it means acknowledging that we’ve got our work cut out for us. “I’m interested in the idea that our enemies are what makes us whole,” Bird explains. The song’s lyrics are direct and risk-taking, cutting to the quick of what’s happening in our world. The message is that it’s not too late to turn things around. 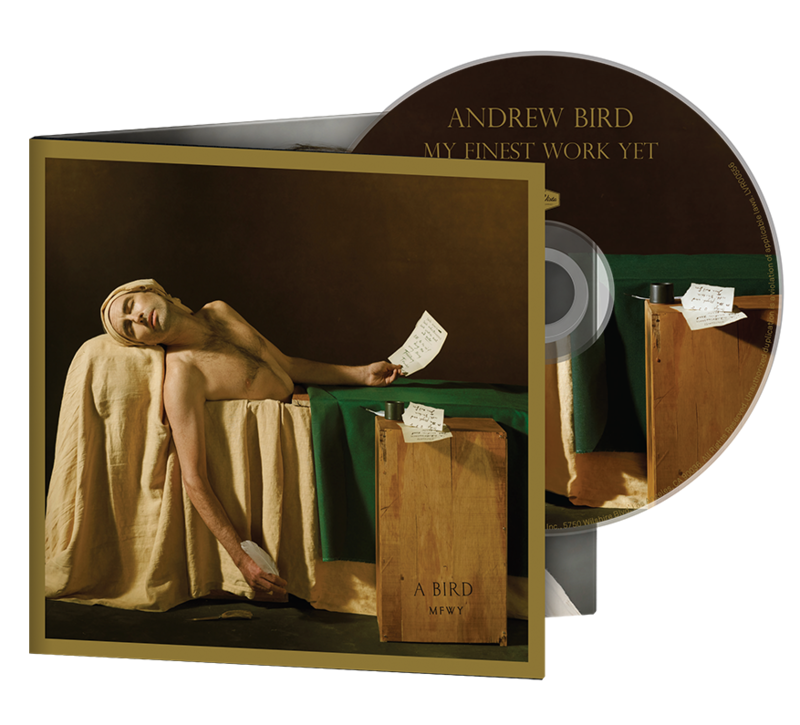 With all of his many talents, at his core, Andrew Bird is a gifted storyteller whose turn of phrase and instrumental arrangements remind me of greats like Leonard Cohen and James Taylor. He is certainly a unique and welcome voice in today’s cultural climate. “Manifest” can be found on Andrew’s brand new album, My Finest Work Yet, out now on Loma Vista Recordings. Enjoy!